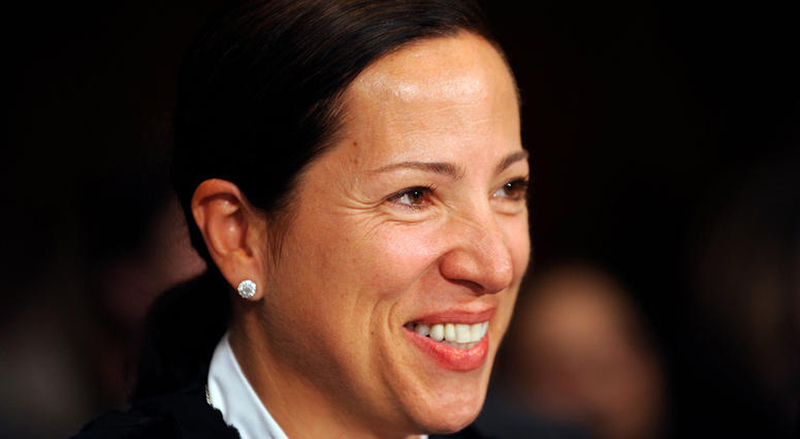 Our own Eleni Tsakopoulos Kounalakis ’85 has hit the ground running in her role as California’s Lieutenant Governor. Since being sworn in she has met with students on campuses from San Francisco to San Diego to discuss how to make education more accessible, toured a temporary shelter for San Diego migrants, and become a member of the California Coastal Commission—among many other things. She was also voted Woman of the Year by The National Herald, a nationwide newspaper for people of Greek and Cypriot origin. Congratulations, Eleni! Congratulations to Billy Zane ’84 on winning a Gold Movie Award for Best Actor for the film Lucid, which also won Best Feature Film and Best Director. 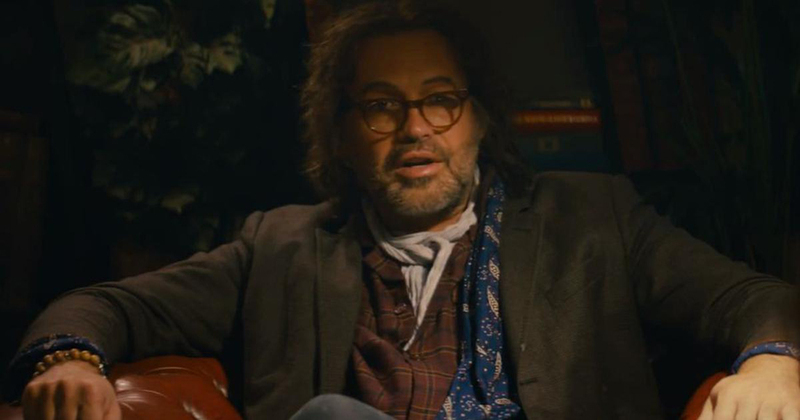 The film follows a young man with social anxiety as he tries to navigate his illness and win the heart of a woman through an experimental form of dream therapy. See Billy speaking about the film here. Keep an eye out for Billy in the new Sky series Curfew and gracing the cover of the newest edition of the quarterly magazine The Chap. Next up he’ll be playing Marlon Brando in Waltzing with Brando. Sustainability is a hot topic on campuses around the world. 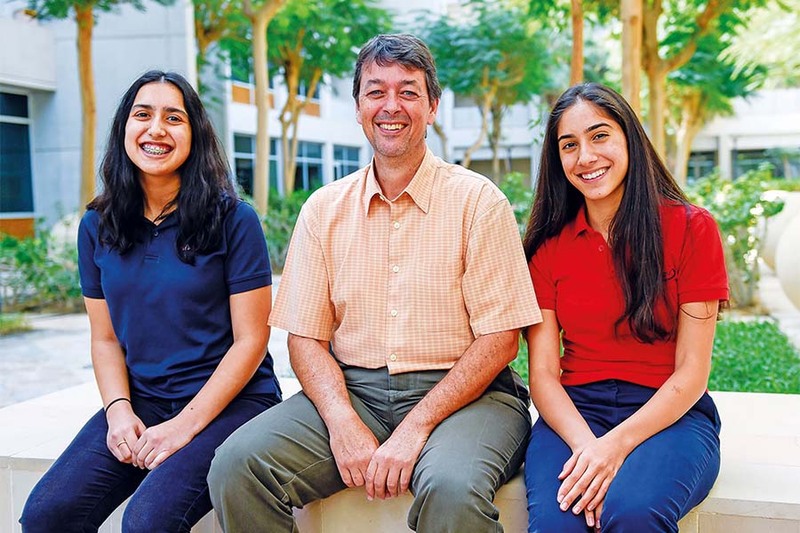 TASIS Hellenic alumnus Laurence Myers TH ’85 serves as the K-12 service learning coordinator at the American School of Dubai (ASD) and has helped shape the school’s environmental culture. The school recently won the Zayed Sustainability Prize for global high schools, a $100,000 award that supports campus sustainability initiatives. ASD’s first project is bringing an industrial composter to campus to help deal with recycling and food waste and a data dashboard that will let the school monitor its energy consumption. “It was a very pleasant surprise to receive it—very unexpected!” Laurence said of the accolade. Congratulations, Laurence and ASD! 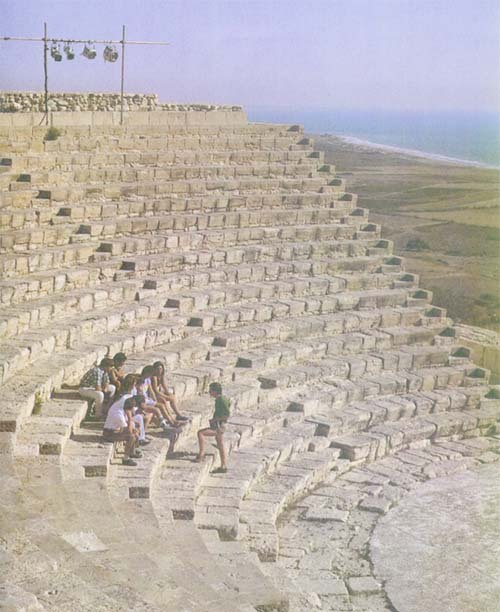 Join the TASIS Cyprus Reunion! TASIS Cyprus may have been short-lived, but it was mighty! Students who met during the school’s 1983–1986 lifespan continue to be a close-knit bunch. They’ve planned a reunion in Alexandria, Virginia, in September 2019 and want to open the invitation to alumni from all TASIS schools and programs. They are expecting around 80 of their own—why not join in the fun? For details, email alumni@tasis.ch or visit the TASIS Cyprus group on Facebook. For some students, TASIS is a temporary home tied to parental jobs or circumstances, bringing them into our community for a dreamlike few years before they return to the real world. Julie Schultz ’13 is one of these students whose three years on the Collina d’Oro continue to shape her life in the American Midwest every day. She explains below. Could you give us a brief timeline of your life? I grew up in Des Moines, Iowa. When I was in fourth grade I found out that my family would be moving to Switzerland for a few years for my dad’s job at Corteva Agriscience. My two older brothers, younger sister, and I were apprehensive about moving so far away from the only place we’d ever called home, but it was the most memorable, once-in-a-lifetime experience. I started at TASIS in fifth grade, which was the first year the Elementary School opened, and stayed for a total of three years. I moved back to Iowa after leaving Switzerland and graduated from high school before pursuing a pharmacy degree at Drake University. Submit your news for us to include in an upcoming TASIS Today or Alumni Notes article. Can you tell us a bit about what you've been doing at Drake and what you plan to do after graduation? I completed two years of pre-pharmacy coursework at Drake University in Des Moines before beginning the four-year professional pharmacy program. I am currently in my final year of pharmacy school on rotations, where I explore a new area of the pharmacy field every five weeks. One of the most memorable rotations I’ve had so far was in Punta Gorda, Belize, where other health care students and I provided services to an underserved population often in remote areas of the country. After graduation in May, I plan to pursue a pharmacy residency outside of Iowa. I hope to work directly with patients and manage their chronic disease states within an interdisciplinary healthcare team. How did TASIS change you? I was not exposed to a great variety of culture and diversity living in the midwestern United States. My TASIS experience showed me that there is so much more to know about the world than I could learn from a textbook while living in Iowa. I try to look at new situations and people that I meet with an open mind and take a moment to understand their background because of the way TASIS helped shape my way of thinking and learning. Any particular anecdotes or moments you remember during your three years at TASIS? My mom worked at TASIS and would often pick my sister and me up from school before heading to the gelato shop next to campus. I could never get enough of it! It was common for my classmates and me to head downtown on a Friday or Saturday afternoon and walk along Lake Lugano or enjoy a pizza margherita. The moments I remember most are those spending time with the friends I had made from all over the world, whether it was during Ski Week, while learning how to sail in Sardinia for a school excursion, or while eating lunch on the steps of De Nobili. Are you still in touch with your classmates or teachers? Yes! My family and I traveled back to Switzerland a couple summers ago, which was the first time we had been back. One of my classmates, Victoria Haschke ’13, and her brother Eddie ’08 were in Lugano at the same time, so we were able to meet and catch up! Otherwise I am still friends with many of my old classmates on social media and we are able to keep up with each other in that way—maybe we’ll all get to see each other at a reunion down the road! Our 2017 TASIS Today feature “Finding Love at TASIS” continues to get traction with our readers as more and more TASIS couples tell us how the School brought them together. 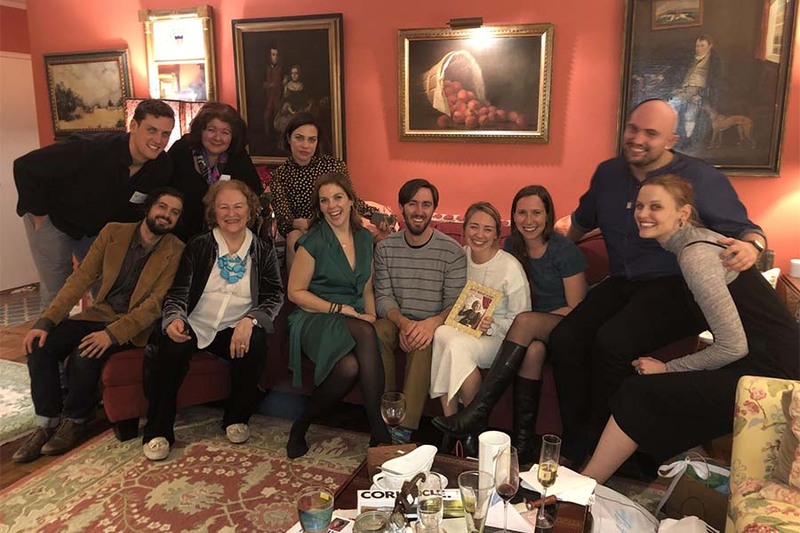 We’re particularly delighted about the couple in the center of the photograph above, two longtime TASIS stalwarts who will tie the knot in the coming months: Taylor Sayward ’09 and Meagan Vincent. 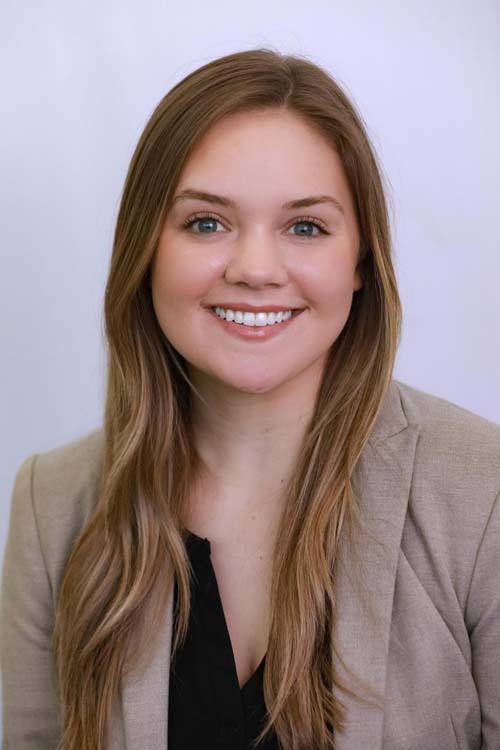 After graduating, Taylor spent many summers at TASIS working for the Château des Enfants (CDE) program and is now a primary school teacher in San Francisco. Meagan took on the role as CDE Director in 2015 after Betsy Newell’s retirement and leads the program alongside her day job as a primary school teacher. Last weekend, Betsy hosted an engagement party for the couple in her New York City home that included former CDE staff dating to the 1990s. “The night was a true testament to Betsy and TASIS and the incredible power both have to create family from friends,” Meagan said of the celebration. Congratulations! The best way to beat the February blues? 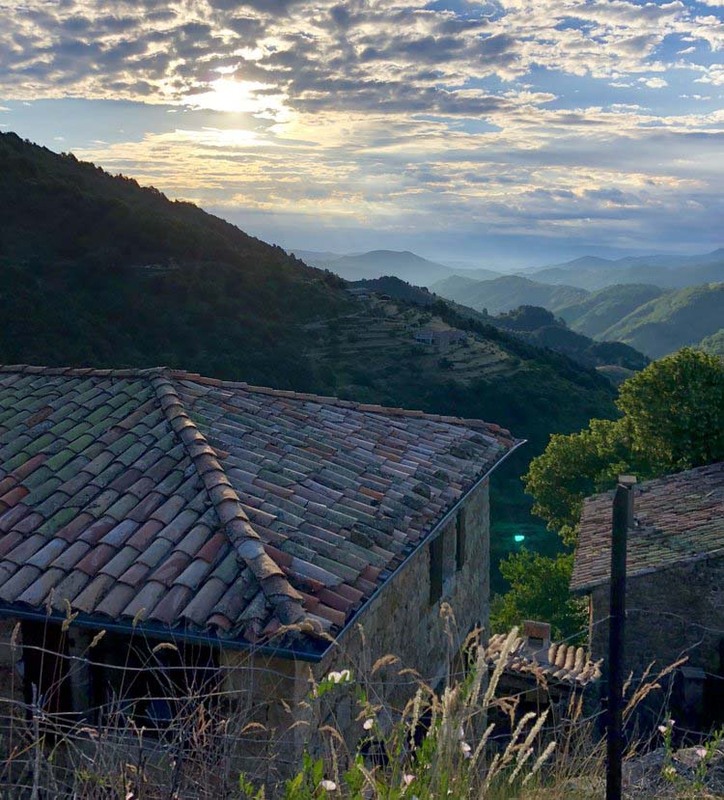 Why, book a summertime creative retreat in France, of course! After the success of the 2018 Arts & Wellness Experience, this year’s Arts, Reflection, and Creative Health (ARCH) program promises to be a life-changing twelve-day experience to entice and inspire. Located in the 17th-century hamlet of Les Tapies in the Ardèche, just north of Provence, ARCH is the brainchild of TASIS veterans Fernando Gonzalez and John Smalley and combines the creative arts, yoga, meditation, French cuisine, and local excursions to create a challenging program reflecting the TASIS ethos of inspirational teachers, a beautiful setting, and a family-style, supportive community. The 2019 program runs from August 4–15 and is limited to 20 participants. TASIS alumni qualify for a 10% discount if they book by June 1. Read more about last year’s AWE program here (from 2018’s TASIS Today), and visit www.archlestapies.com to register for this year. It’s now been a decade since Mrs. Fleming died peacefully at home on January 27, 2009. She always had a special relationship with the personale, the caretakers of the campus buildings, kitchens, linens, gardens, and everything in the background that supports the School every day. 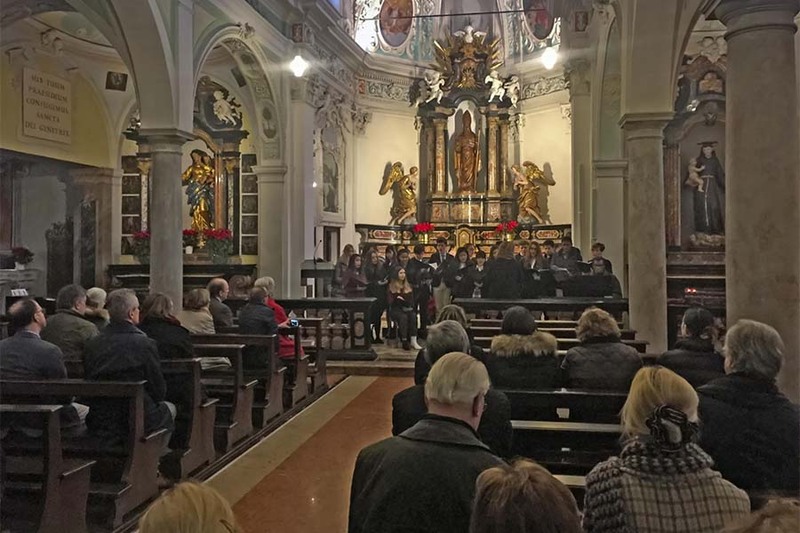 Every year since 2010, the personale have gathered at Sant’Abbondio in Gentilino for a memorial mass to honor Mrs. Fleming on the anniversary of her death. This year, for the first time, TASIS students featured in the mass, singing songs conducted by Performing Arts Chair Samantha Forrest and accompanied by Maestro di Canto Jonathan Morris. The mass, conducted both in Italian and in English, included a moving recitation of Mrs. Fleming’s favorite passage from the Bible, 1 Corinthians 13: 1-13, by Dr. Michael Aeschliman. The priest’s homily made an analogy to TASIS students being like Jesus’s apostles, who went off to spread the word of God. Our students, in turn, leave TASIS to impart the knowledge, experiences, and yes, love, they received during their time at the School.